Absolutely Incredible! One of the most beautiful homes on the market! 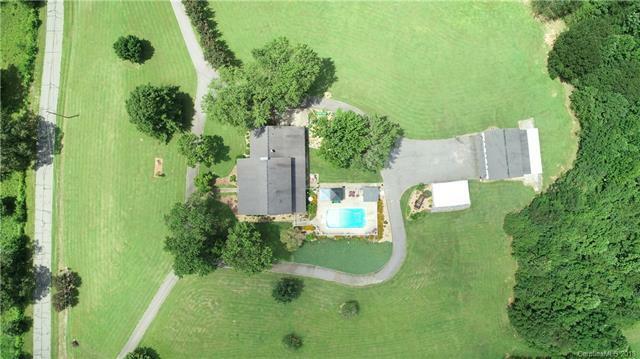 This stately, southern plantation sits on 14 meticulously landscaped acres! 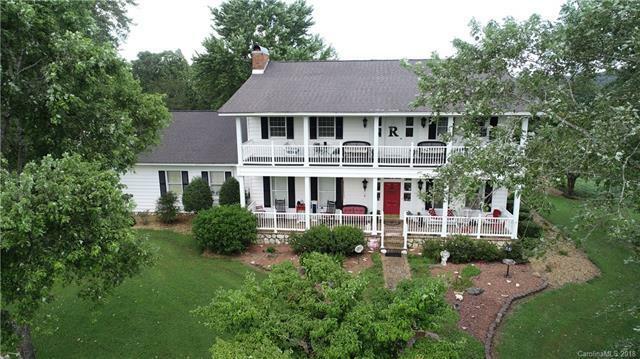 This large beautiful 5 BR, 4 BA, home has character & attention to detail rarely seen in homes on the market! 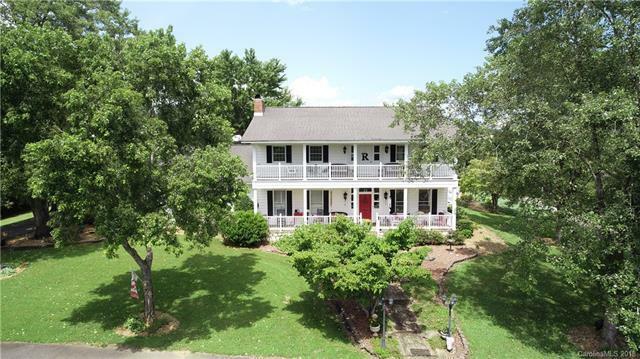 The Soaring ceilings...crown & dental molding in every room...double balcony on the front of the home...wood floors throughout...long circular drive...takes you back in time to the "Gone with the Wind" era- allowing you to own your very own "Tara". This exquisite home is a must see-a large front porch guides you into the home that opens up to a 2 story foyer, powder room, a gourmet kitchen with granite, formal dining & living rooms; family room, a Master on main w/ bath & 4 BR /2 BA upstairs; an exercise room w/ full bath & a sunroom that leads to the inground pool, hot tub, & gazebo. large 3 car garage w/ apartment above, more storage than you can fill! 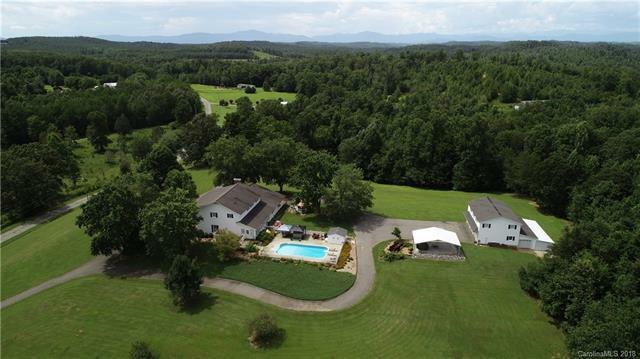 14 acres of pasture and trails - perfect for horses, walking, go-carts, & more!